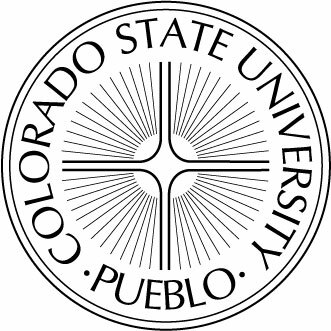 I will be reading from my book The House of Order at Colorado State University-Pueblo on Feb 4, 2014 as a part of the Southern Colorado Reader Series. I will also be speaking to several fiction classes on the subject of literary minimalism and composite short stories. From Swedes in the 1840s to southern African-Americans in the 1940s, newcomers helped strengthen Illinois with fresh ideas and energy. The process continues today with Latino immigrants, who will be the focus of a Cinco de Mayo discussion and celebration April 28 at the Abraham Lincoln Presidential Library and Museum. 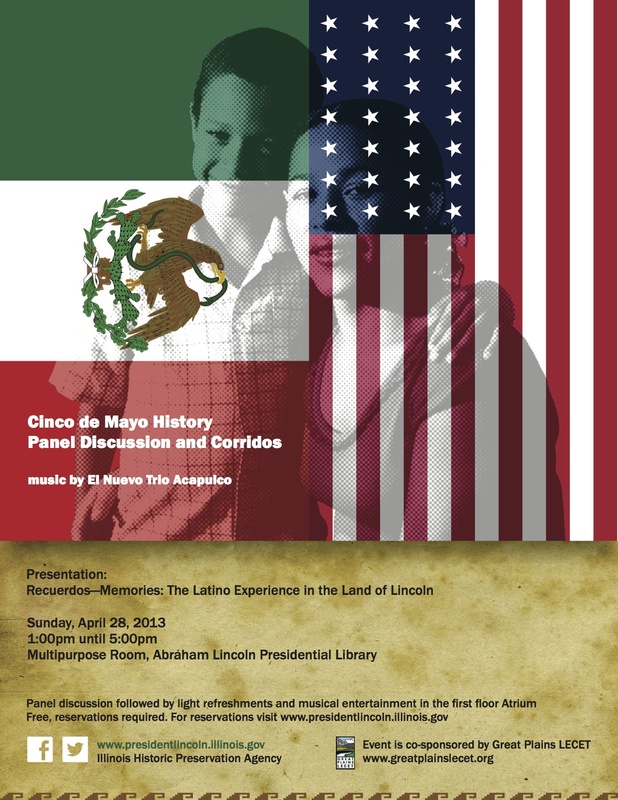 The free event, entitled “Recuerdos-Memories: Latino Experience in the Land of Lincoln,” runs from 1-5 p.m. It begins with a round table in the library. Illinois judges,professors, educators and community activists will give brief presentations about their personal experiences with immigration or its role in their communities They’ll also discuss the generations-long history of Latinos in Illinois. A question-and-answer period will follow. Afterward, visitors can enjoy refreshments and music in the library atrium. The group El Nuevo Trio Acapulco will perform “corridos,” which are Mexican ballads with themes of oppression, immigration, revolution and other social conditions. “This event brings us together to explore the diversity within Illinois, the immigrant experience and the American dream. Lincoln and his tenacious pursuit of the American dream continues to be a global inspiration to those who want to improve life for themselves and those around them,” said Eileen Mackevich, executive director of the Abraham Lincoln Presidential Library and Museum. · Claudia Zabala, a dual-language teacher in Beardstown. · Salvador Valadezof Bloomington, lead researcher for the McLean County Museum of History’s Latino History Project. · John Paul Jaramillo, associate professor of creative writing at Lincoln Land Community College and author of the short-story compilation The House of Order. · Manuel Barbosa of Elgin, who served 14 years as a judge on the U.S. Bankruptcy Court, Northern District of Illinois. · Ricardo Montoya Picazo of Springfield, representing the Culturally Integrated Education for Latinos Organization. This event builds on the presidential library’s exhibit on Benito Juarez, who is often called the Mexican Lincoln for presiding over Mexico during a period of war and social change in the 1860s. Cinco de Mayo dates back to the 1862 Battle of Puebla, whenthe Mexican Army defeated the poorly prepared but vastly superior Frenchmilitary. After the defeat, Juarez instructed Mexican mariachi bands to playthe national anthem and lively corridos to mark Mexico’s victory. He laterdeclared Cinco de Mayo a holiday. Citizens turned out in lavish displays ofcolorful dress for a street festival filled with corridos music, dancing, andfood. Cinco de Mayo is not widely celebrated in Mexico today butremains popular with Mexican-Americans in the United States. Refreshments are being provided by La Familia Mexican Bakeryin Beardstown.